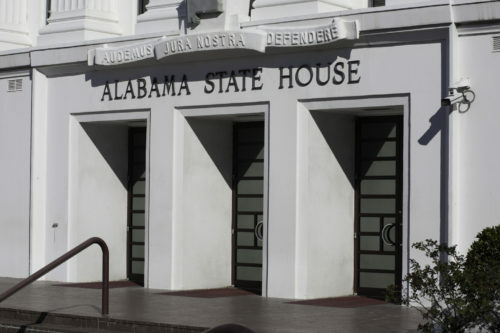 Every state employee should be a member of the Alabama State Employees Association for this reason: ASEA is the only association that represents state employees before the Alabama Legislature. ASEA works to protect and promote state employees each and every day. For over 70 years, ASEA has worked to support the needs, concerns, and rights of our members. Our goal is to protect your job, your benefits, and your holidays. With ASEA you get hard work, commitment, 100% representation, and results on issues. In addition to the representation you receive at the State House and on the job, members also receive a whole host of benefits and discounts. These include discounts on car, home, cancer, whole-life, and term-life insurances, all at competitive rates. As a member, you automatically receive a $5,000 Accidental Death and Dismemberment policy, and ASEA’s magazine, Insider. ASEA also has a team of lawyers on staff that will help members with the preparation of your Last Will and Testament, Power of Attorney and legal document review. As a member – don’t forget to visit ACCESS, ASEA’s online discount program, or download the ACCESS app for your smartphone!